Hiperia3D News: 2 Second Life Contests: Win A Castle Or A Book! 2 Second Life Contests: Win A Castle Or A Book! 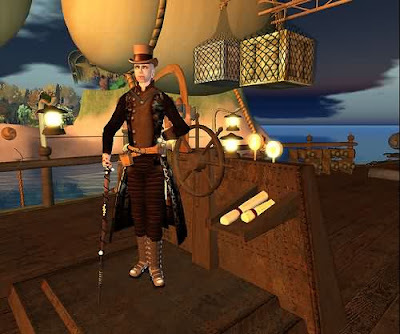 Koinup organizes this contest that consists in that you, as citizen of Second Life, send a photo until October 16, that has Steampunk as main style. 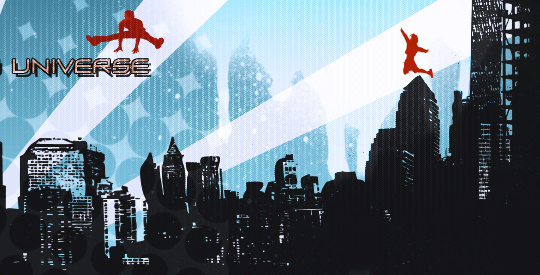 Visit the contest here. The winners will be announced on October 25th here and on the Koinup Blog. See the latest entries to have a better idea of what kind of things are being sent. There will be three winners that will get a "Skye Steampunk Castle" supplied by Alex Bader of Skye Estates, and is valued at 15,000 L$ over at SlExchange. Read more here. Metaverse Journal organizes this other contest (see it here), in which you can win a copy of Second Life Building Guide, that is a 120-page book on content creation in Second Life, edited by Killer Guides. To have a chance to win it, you just have to post a comment at the bottom of this review on what you’d like to build in Second Life if you won the guide. You need to provide a valid email address, so they can identify you as winner. The winner will be selected at random between the people that comment, and the contest ends at midnight (AEST) on Sunday 12th October. Winners can expect to receive their prize within five working days or so after that. In this moment, there are only 17 comments, so hurry up!